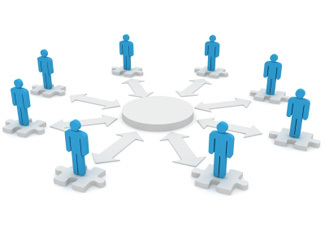 We have a variety of WordPress web hosting options available. 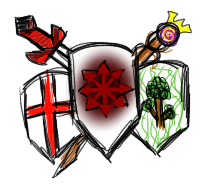 ChaosVoid.com is a gaming focused WordPress MultiSite provider with paid hosting options and free hosting options. 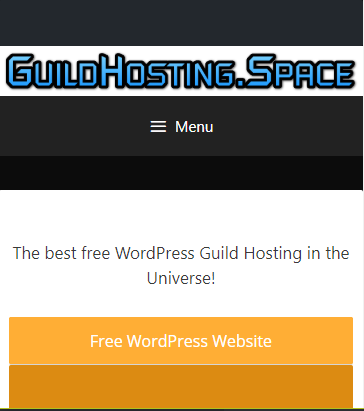 GuildHosting.Space is a gaming focused WordPress MultiSite provider with paid hosting options and free hosting options. 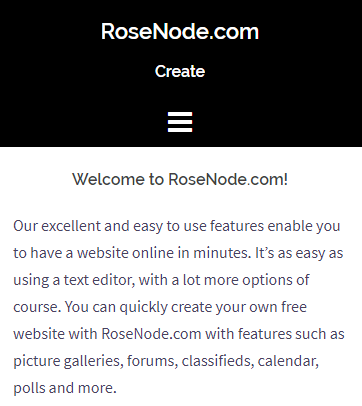 RoseNode.com is a general public focused WordPress MultiSite provider with paid hosting options and free hosting options for your hobby, blog, or otherwise. 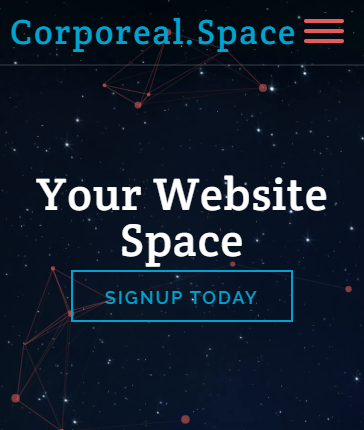 Corporeal.Space is a general public focused WordPress MultiSite provider with paid hosting options and free hosting options for your hobby, blog, or otherwise. 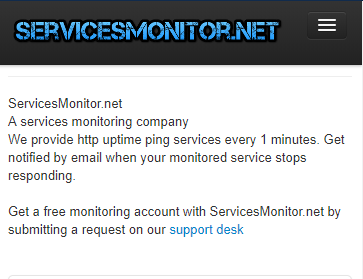 ServicesMonitor.net is a services monitoring company.